For now, until I figure out more about the inner workings of other operating systems I' d like to try on Old World Power Macs (i.e. OpenBSD, NetBSD, etc.) 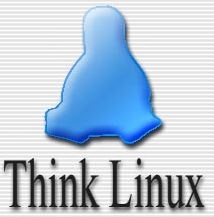 I'm focusing on Linux. The current files do a net install of Ubuntu Karmic Koala 9.10. Open Source Operating systems are a good fit for any older computers, because you can get off the manufacturers 'upgrade treadmill' (as in "oh your computer is too old, you need to buy a new one to use our latest software"). Karmic Koala comes with Firefox 3.5, Open Office 3.1, and other recent packages.